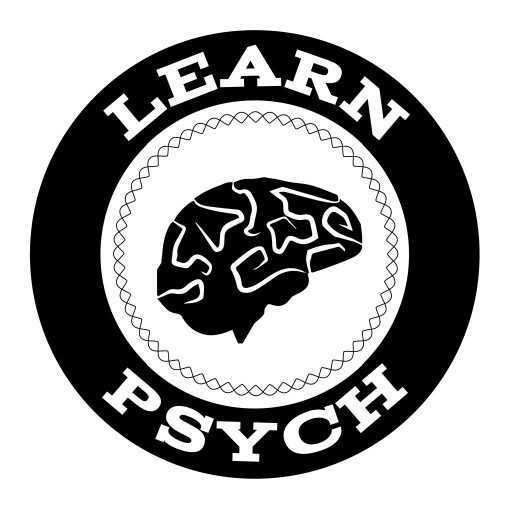 The Learn Psych Podcast is an educational podcast about psychiatry, intended for students, trainees, and health care providers. Topics are organized primarily targeted towards an audience of medical students and psychiatry residents. Nurse practitioners, physician assistants, social workers, psychiatrists, as well as other general physicians, may find the content useful or interesting. This podcast is created and hosted by Daniel Wurzelmann, MD, MPH. He graduated from medical school at the University of North Carolina at Chapel Hill and completed residency in psychiatry at the University of Michigan. Dr. Matthew Hughes, MD is the newest host to join the team. He is currently a fourth year psychiatry resident at the University of Michigan and the Inpatient Chief Resident. He graduated from medical school at Wayne State University in Detroit, Michigan. He enjoys working with a wide range of patients, running, and has an unhealthy obsession with his dog. The podcast is not intended to be a source of medical advice for patients. If you are a patient seeking medical advice, I recommend speaking your personal medical provider. Views expressed on this podcast are those of the host and his guests. They are not the views of the University of Michigan.